When contemplating the best places to uncover antiques in France, the sprawling Parisian flea markets immediately spring to mind. 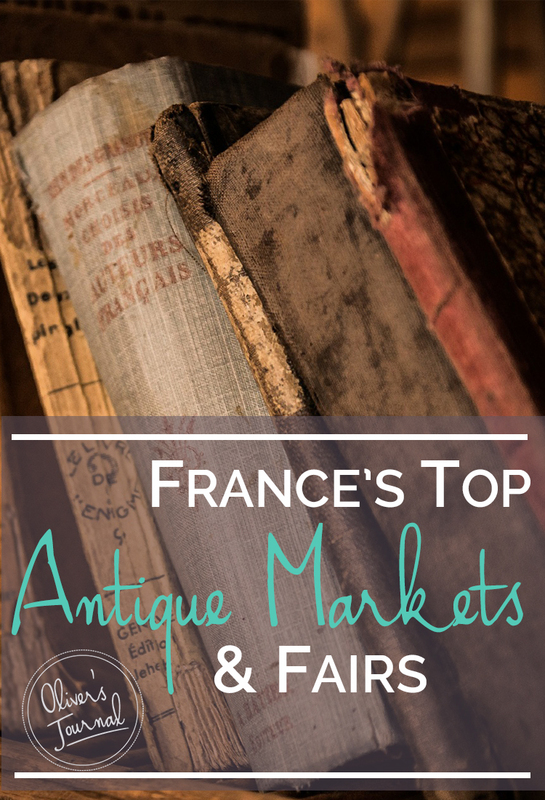 However, there are a number of world-class antique fairs and markets dotted up and down the country that is certainly worth a visit on your next French getaway – here’s our quick guide to these lesser-known gems with our very own list of France’s top antique fairs. 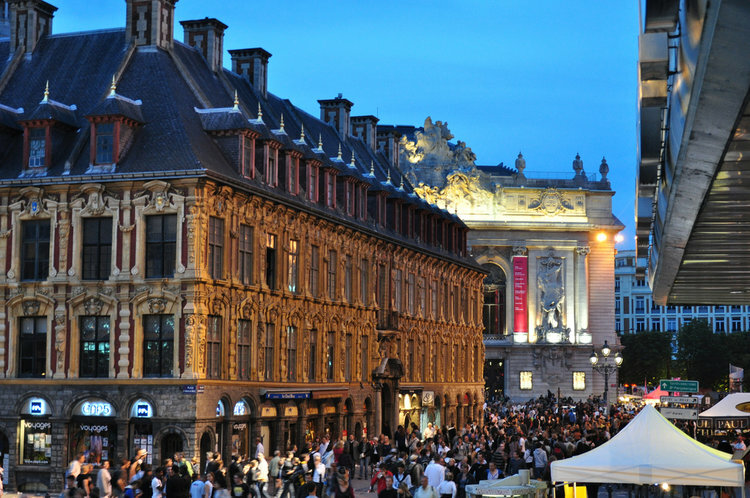 The huge La Grande Braderie market in Lille provides an exciting antique-hunting experience. 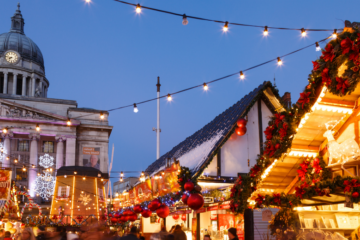 Held annually during the first weekend in September, the fair is two days long and both buyers and sellers tend to stay up all night on Saturday – as do the street performers and musicians, creating an infectious carnival atmosphere. 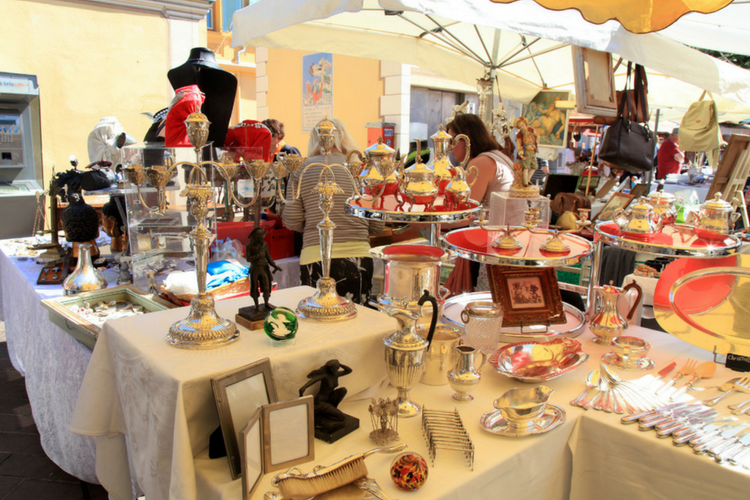 With over 200km of stalls, selling everything from antique silverware to moules-frites, you’re sure to find something truly unique. 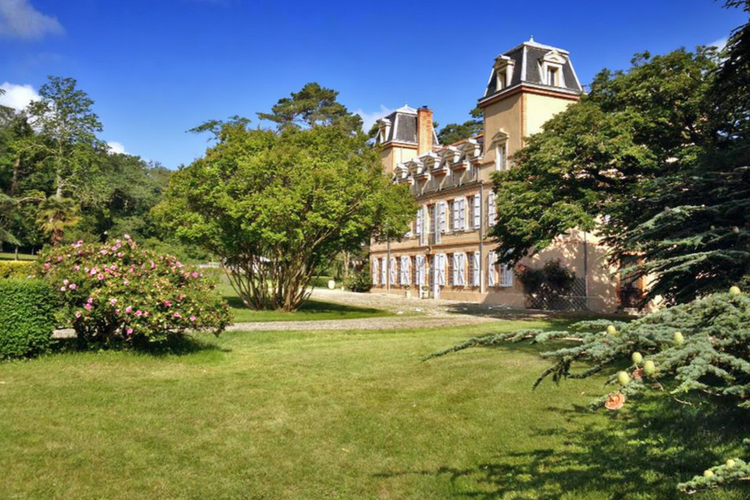 Find a place to stay with one of our luxury chateaux in the North of France. Every March and September, collectors descend on Chatou, in the affluent western Parisian suburbs, for a spectacular antique fair. The Chatou Foire au Jambon (“Ham Fair”) dates back to the Middle Ages when people would gather to buy and sell the region’s impressive range of charcuterie. This is still a feature of the fair, but today it has become more famous for its wide selection of antiques. Chateau Boumont is a gorgeously decadent property only a stone’s throw away from Paris, so it’s perfect for a trip into town for a spot of antique hunting! The beautiful decor of this chateau will also provide great inspiration for bargain hunters – as well as making guests feel like a true member of the aristocracy! 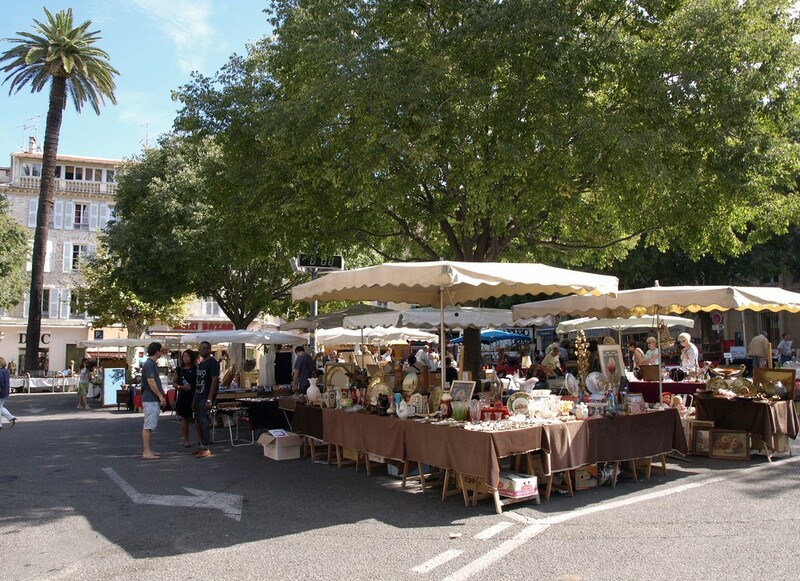 Our luxury villas in the Côte d’Azur are in a prime spot for those wanting to explore the Salon Antiquité Brocante, located in the village of Antibes. This is one of the largest and most prestigious antique fairs in France, taking place during the last two weeks of April. 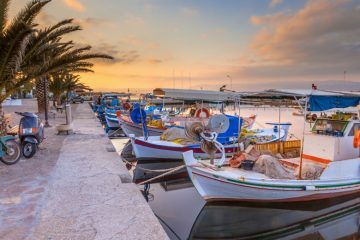 Professionals from all over Europe flock here every year, so it’s perfect if you’re looking for advice from expert dealers. The Bastide-style Villa Mougins is close to a vibrant village that was a previous haunt of such famous names as Picasso and Churchill (it’s well worth a trip to the boulangerie too!). It’s a light, airy chateau with classically French architecture and a lavish atmosphere to match, and sleeps a total of 10 guests. For a spot of autumn antique-hunting, head for the Salon des Antiquaires et des Arts Contemporains, in the historic city of Toulouse. Held each November, this market recently celebrated its 50th anniversary, and over 300 dealers exhibit their goods here annually – so you’re sure to find plenty of treasures. 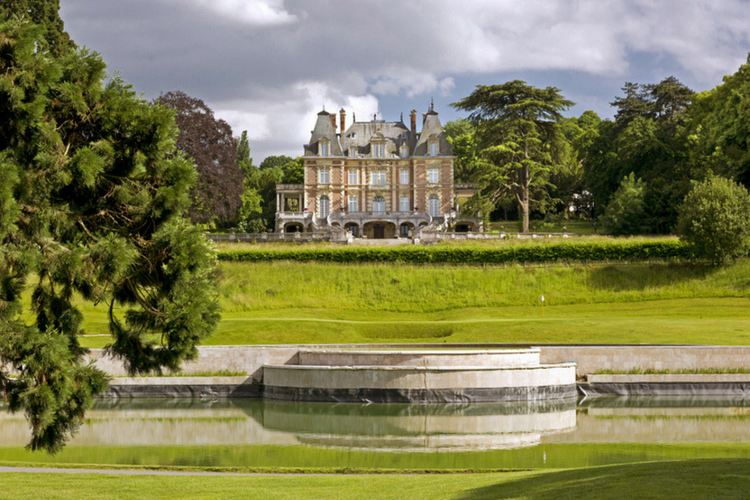 Anyone wanting to explore Toulouse and the surrounding region can enjoy a seriously luxurious holiday experience by staying in Chateau Chamborigaud – with room for 18 guests. This authentic architectural villa is set only a few minutes walk from a picturesque villa and features a heated swimming pool, barbecue, changing rooms and sits adjacent to a tennis court to use for guests at a small cost. 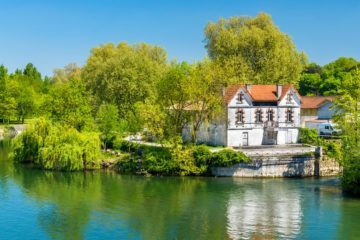 Why not check out our guest blog post from Will Hatton at The Broke Backpacker as he puts his feet up at Chateau Chamborigaud? 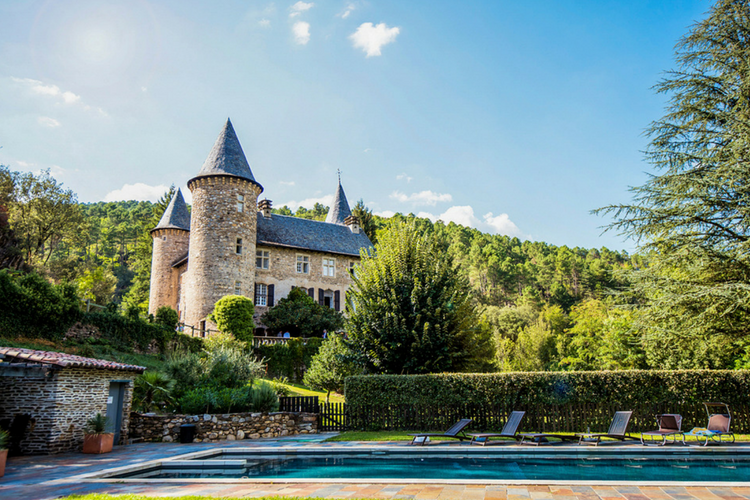 And is that sort of luxury doesn’t float your boat, how about Chateau Ariege? Sleeping 10 and equipped with a swimming pool, tennis court and 25 acres of grounds, it oozes style and sophistication and invites guests to relax in truly sumptuous surroundings, and its subtle but elegant interior decor really makes it feel like a home from home. If you would like to find more markets in France, why not check out Brocabrac. 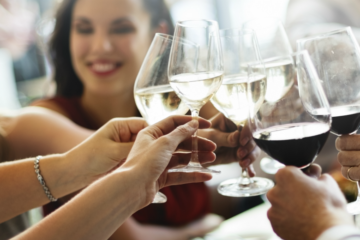 If you’re feeling like your antique affliction could be bettered with some vintage wines, why not check out our list of the Top Wine Experiences in The South of France? For out full range of luxury villas in France, head to Oliver’s Travels where you’ll find a range of properties to suit everyone – from antiques lovers to the most modern tastes. Im going to France this August specifically to go to antiques markets and wine merchants. Would you be able to point me in the direction of any near to Calais as I really have no idea? Hi Greg, regards the wine, the best value in France is often the Supermarket I’ve found that the wine merchants tend to be expensive in comparison for the same product. Also Calias is not as good value as further from the coast, the stores near to the port have a captive audianse of Brits wanting cheap booze! And the prices are better in the smaller towns with less foot traffic! Whereabouts in France are you travelling to? We’ll see if we can’t dig up a few gems for you! I am looking for antique fairs in southern France during the month of June? Do you know of any good ones during this time? I’m looking for a good antiques market in either August or September 2014. I would either come in on the Eurostar from London or drive via the channel tunnel. Do you have any suggestions? Whereabouts in France are you thinking of going? I want to source art deco furniture in any part of France in March. Would you have any suggestions where I should look. 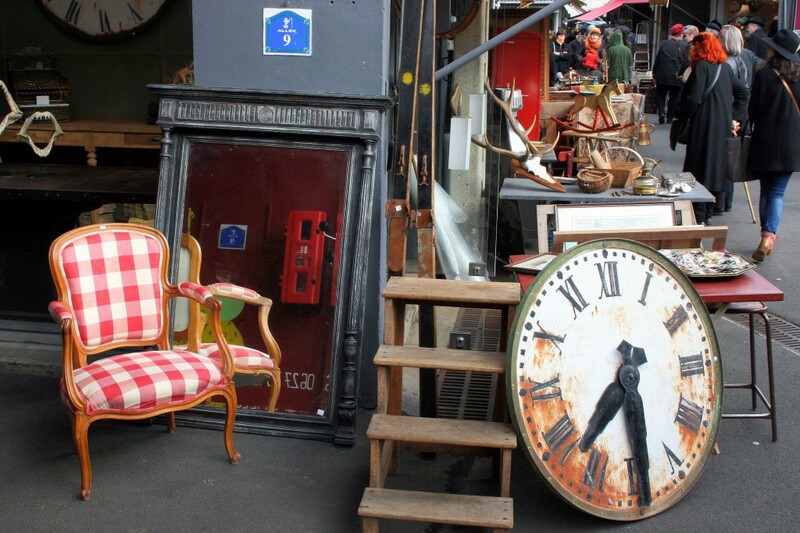 A good place to start may be the Saint-Ouen flea market in Northern Paris. Can’t guarantee you’ll definitely find art deco furniture, but it’s pretty sprawling (up to some 2,000 stalls) and offers a huge range of antiques and collectibles. It’s open Saturdays, Sundays and Mondays all year. Hello , I am looking to buy good quality Ormolu , Cassolettes , Chenets and small pieces of veneered / inlaid furniture , I have always bought in the UK but would love to go and buy in France but do not want a wasted journey , can you please point me in the right direction ? Thanks for the comment! Paris is probably your best bet to start off. It’s easier to get to (and ship larger stuff back from) and there’s a lot more choice in the shops and markets, though of course that means a little more looking around to find the good stuff! Here’s a couple of links for places you might want to investigate though – and good luck with the search! Can you suggest any fairs that are similar to Sunbury Antiques in the UK in France? I’ve been to a few in the UK and nothing beats this antiques fair I feel as you get such a range but I would love to visit France and see what it has to offer in vintage markets. Is there any near Calais or not too far for a day trip/weekend from the UK? Much appreciated.